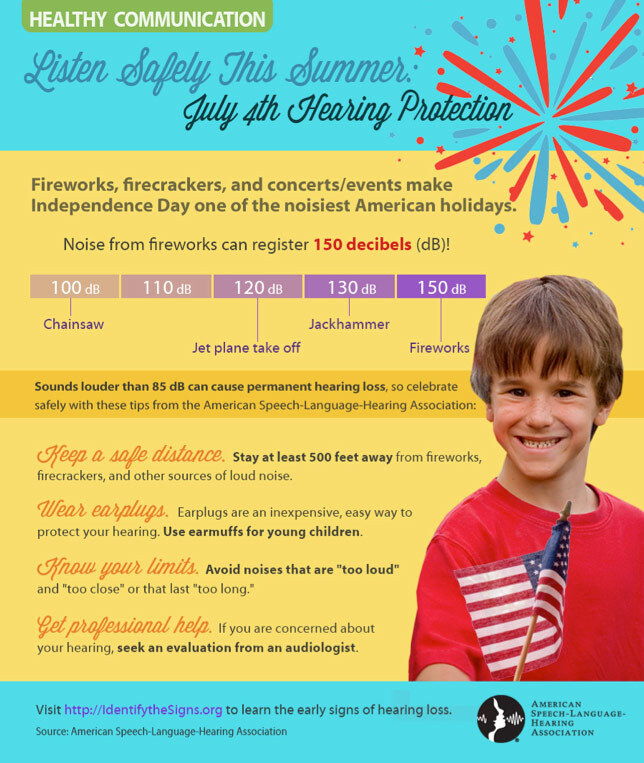 Fireworks, firecrackers, concerts and outdoor events make Independence Day one of the noisiest American holidays. These events can expose us to noises that hurt our hearing. We at Marin Hearing Center want to remind you to protect your hearing from loud noises during holiday celebrations!